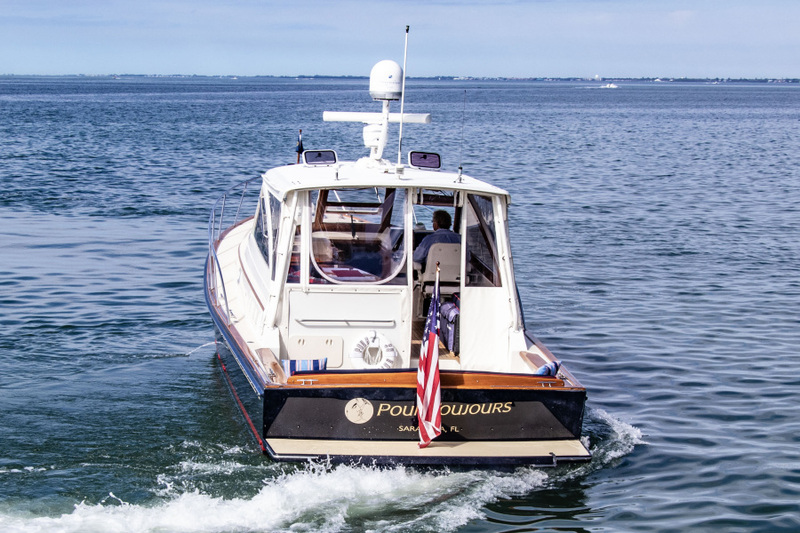 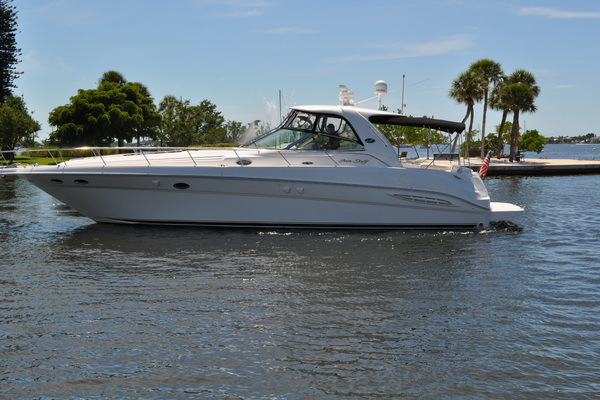 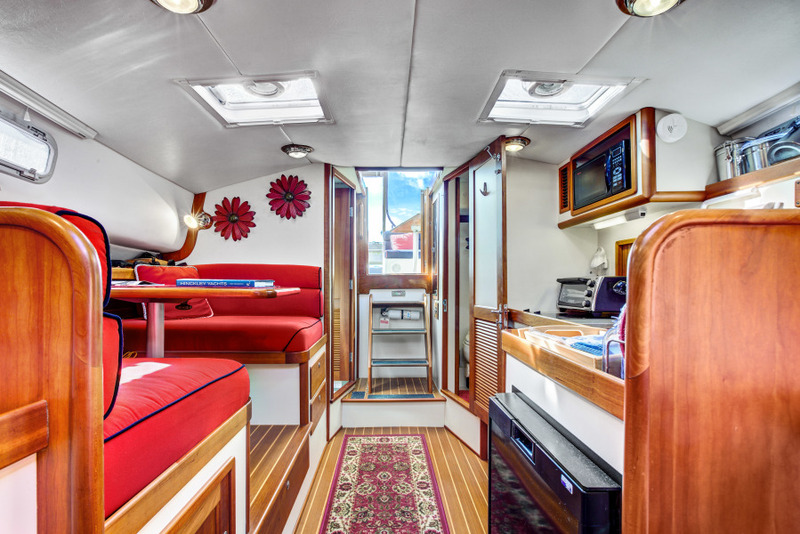 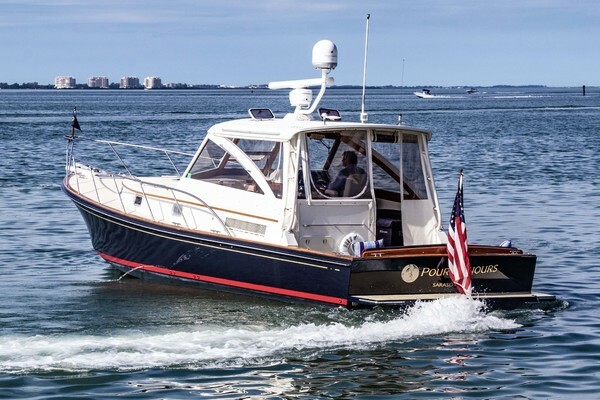 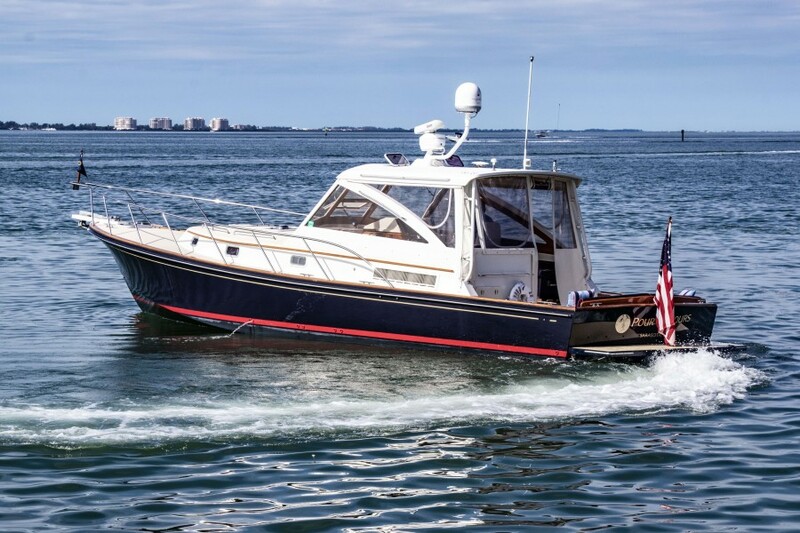 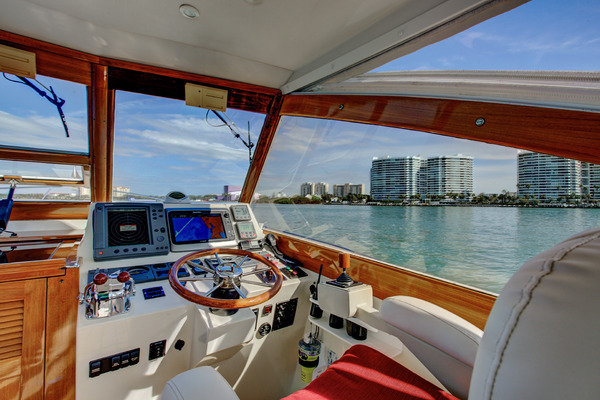 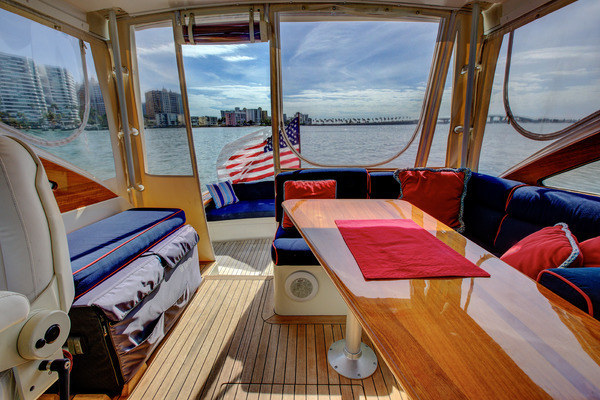 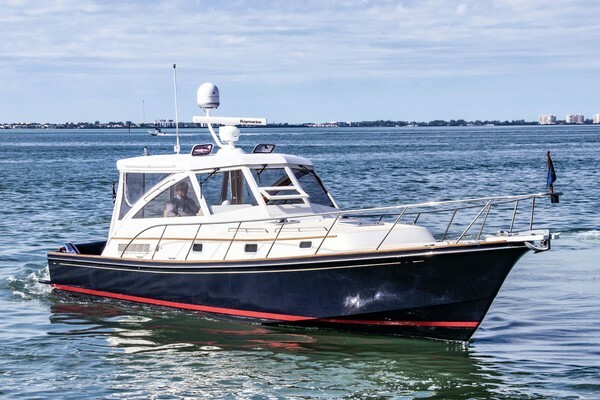 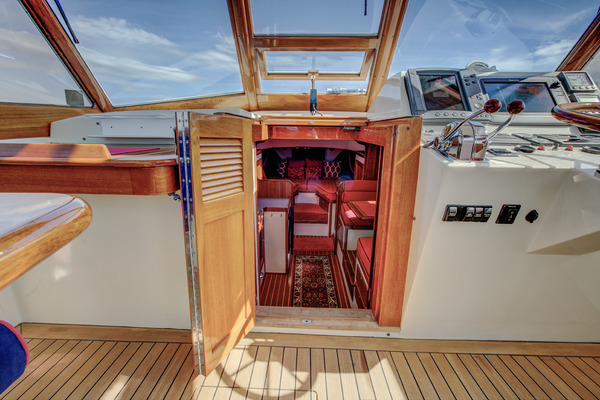 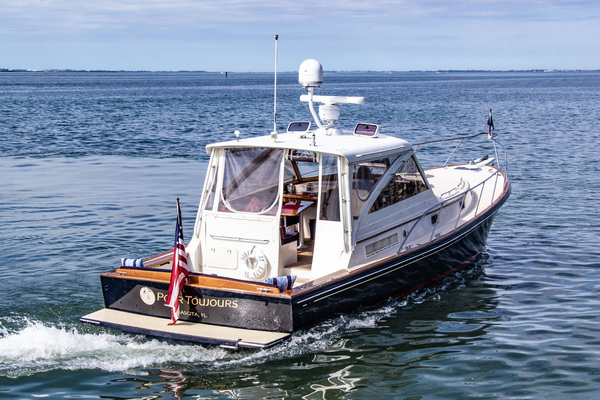 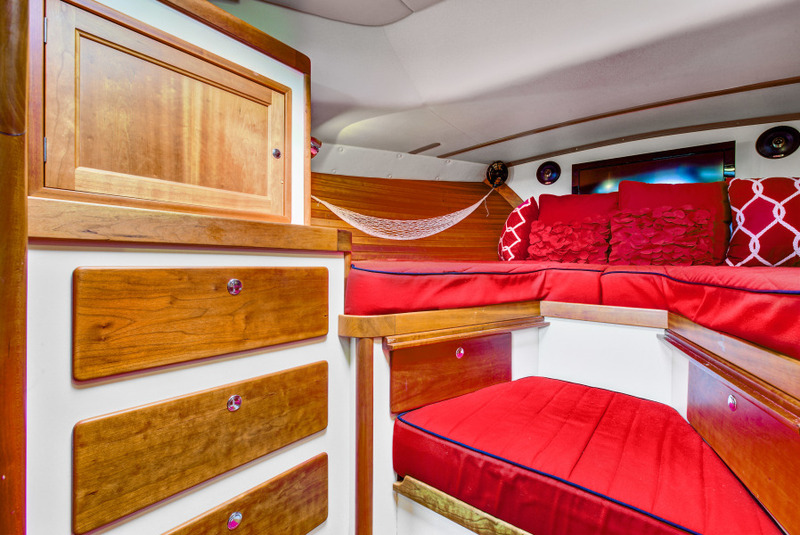 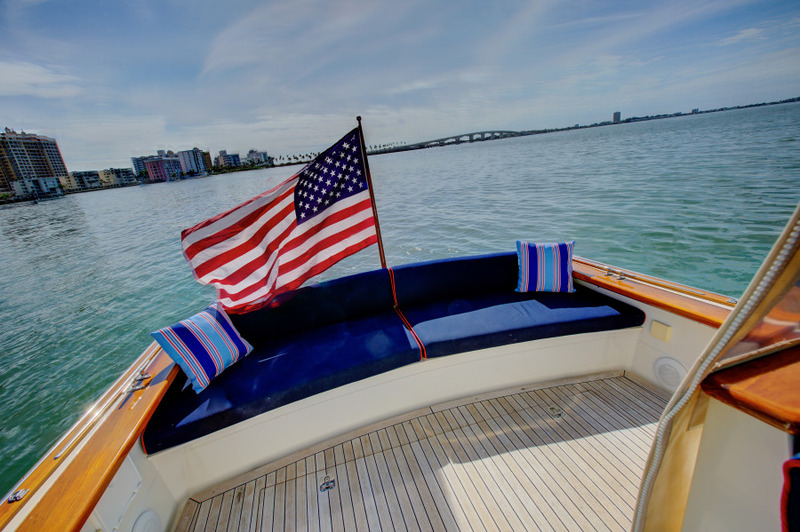 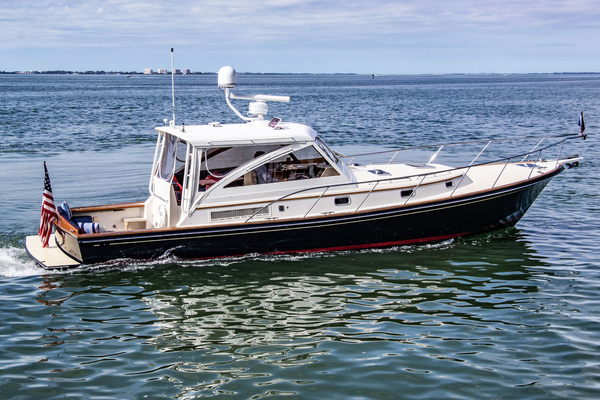 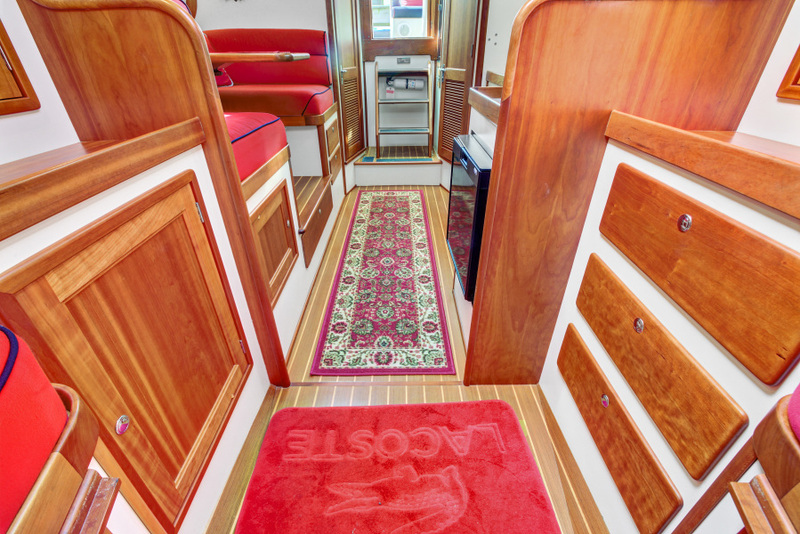 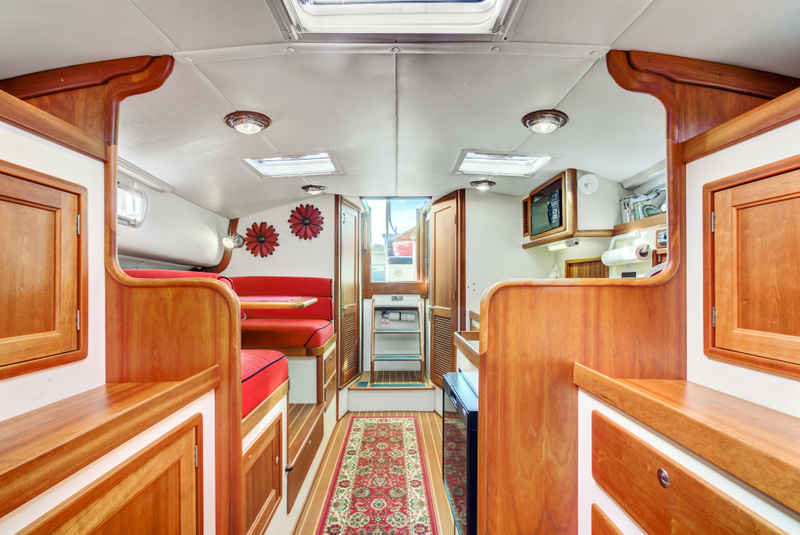 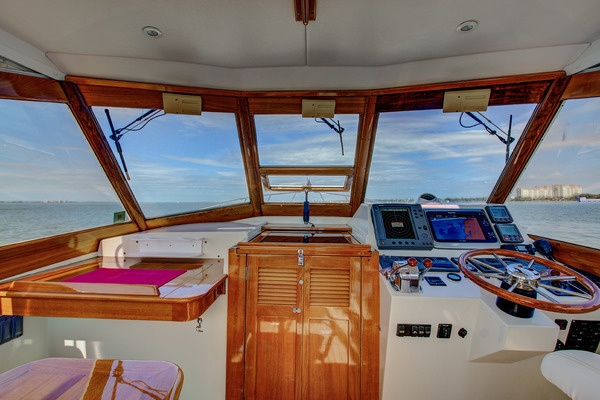 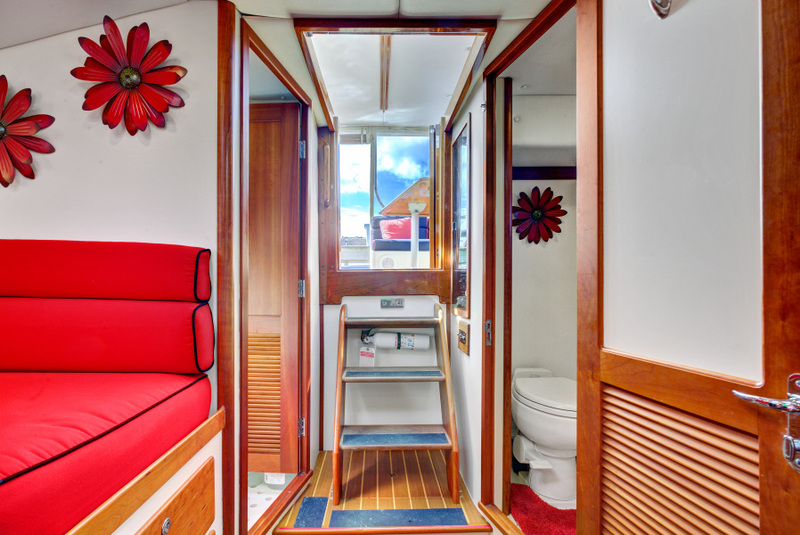 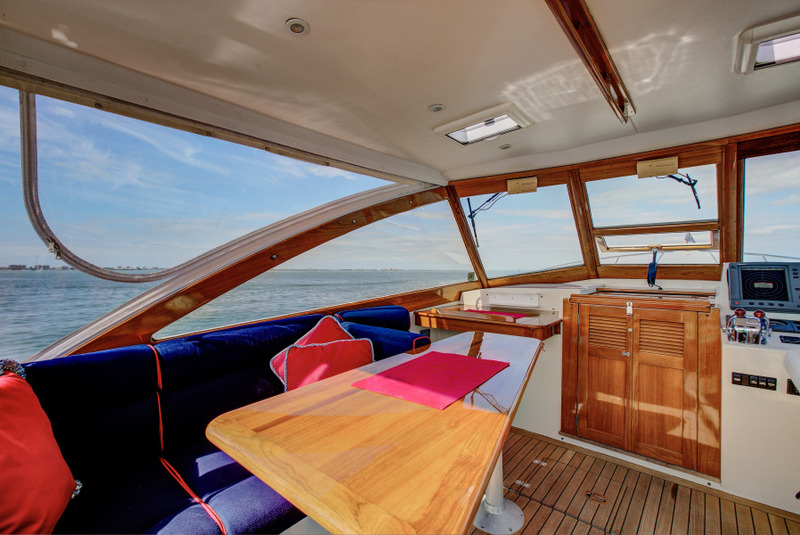 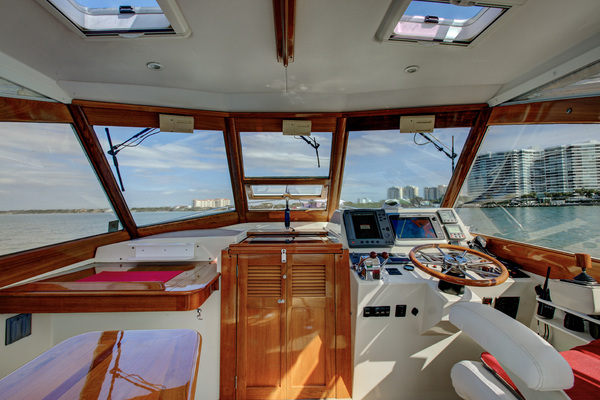 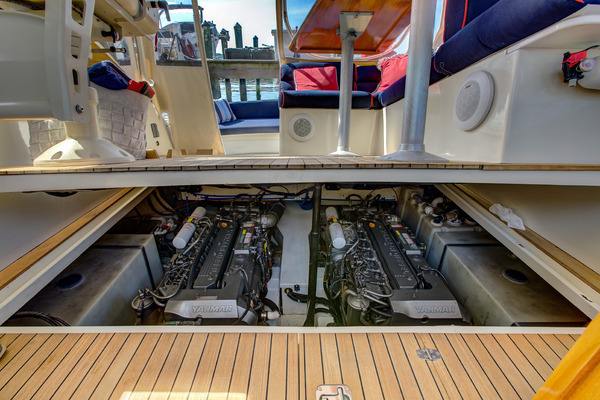 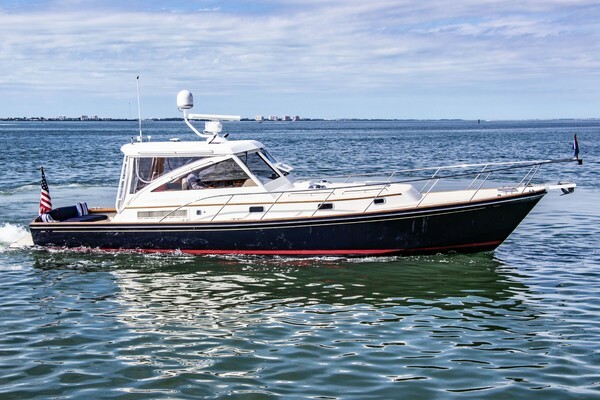 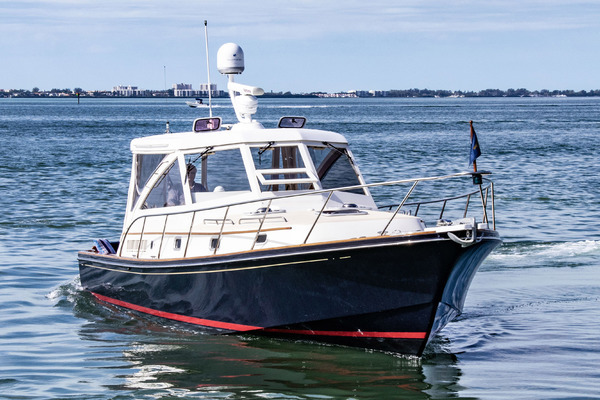 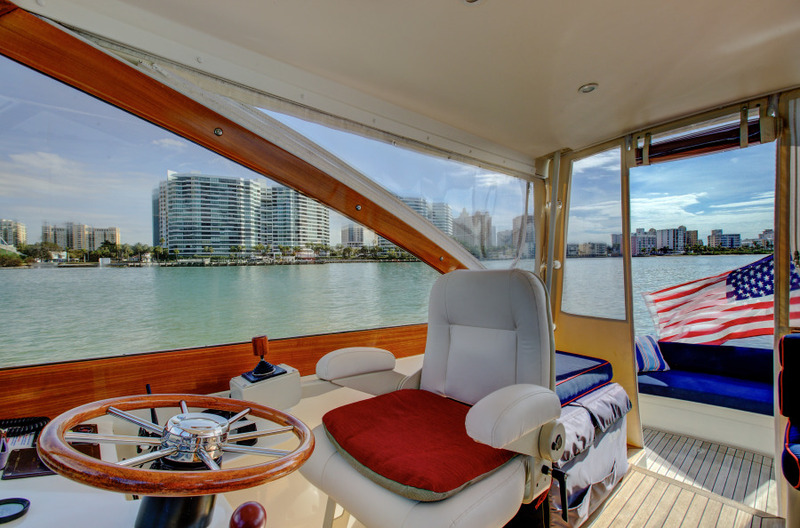 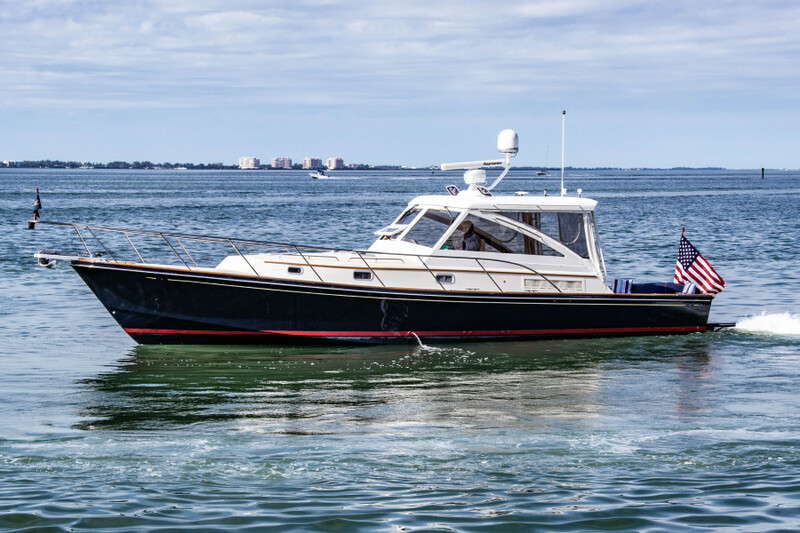 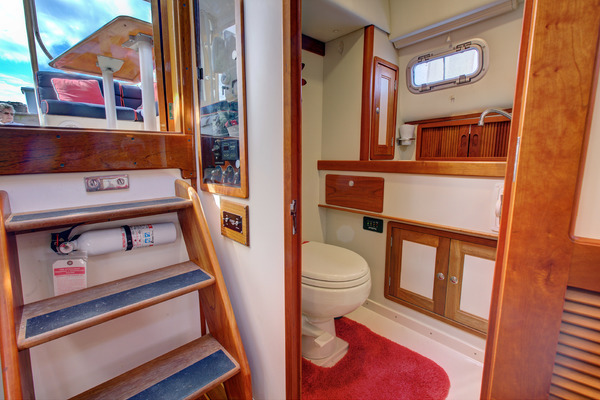 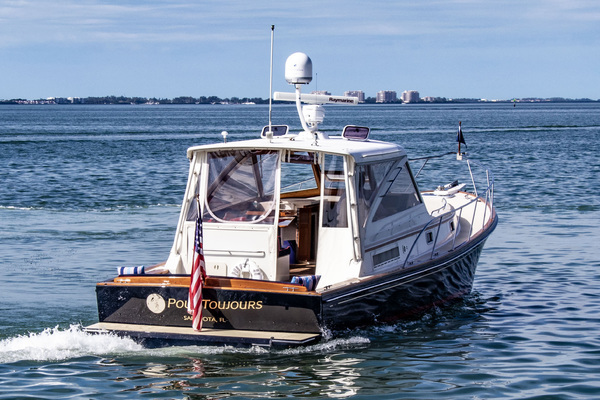 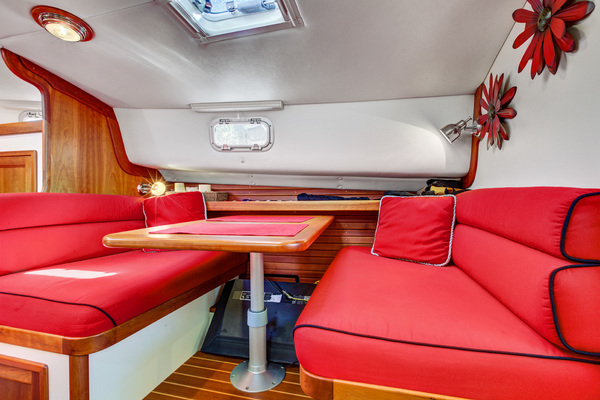 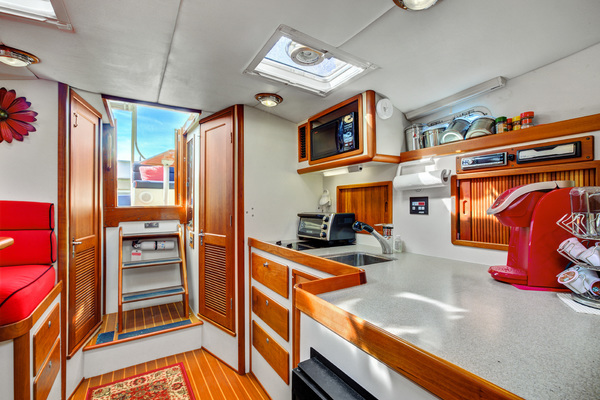 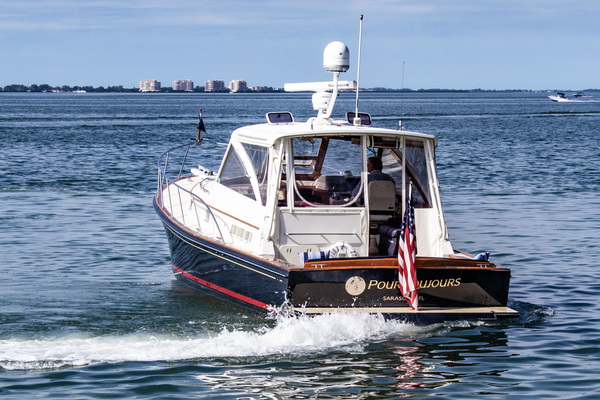 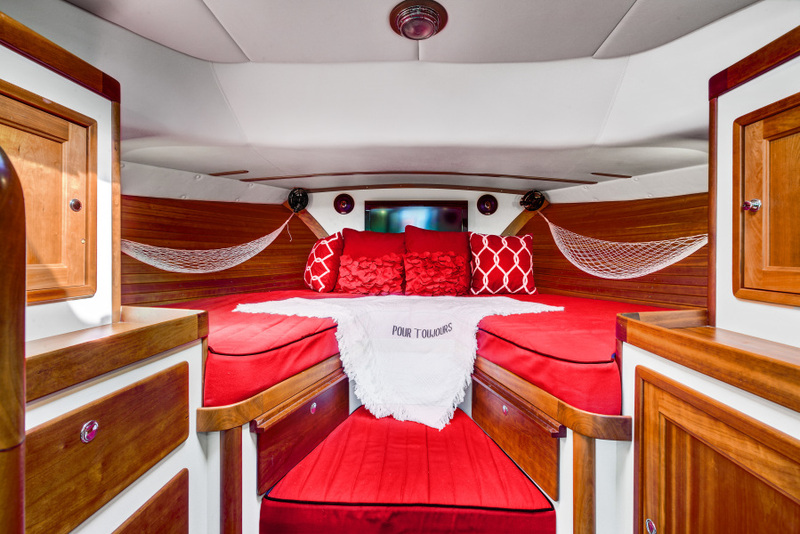 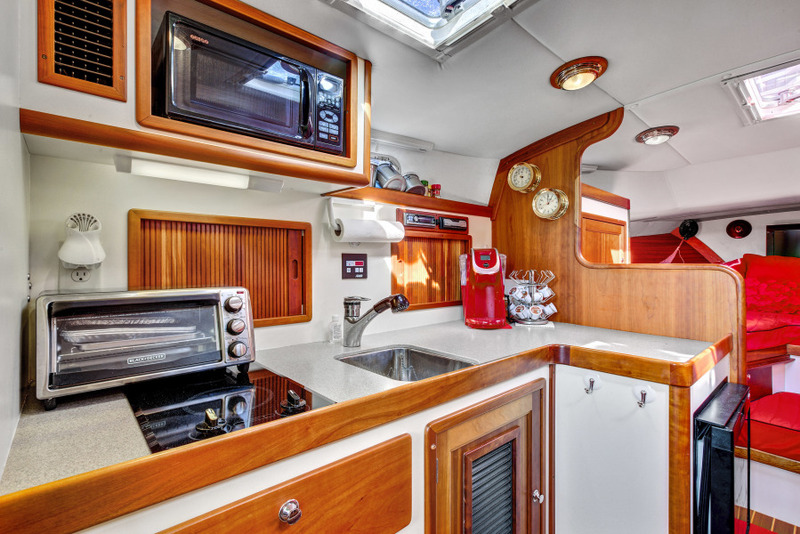 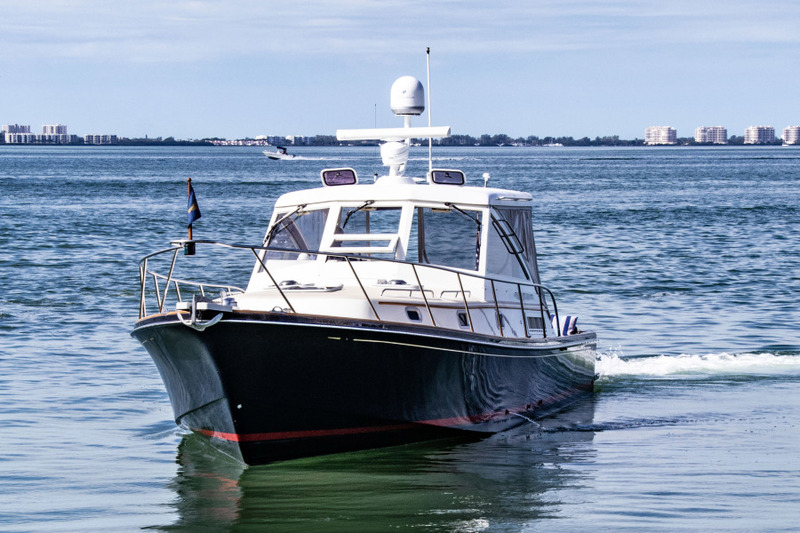 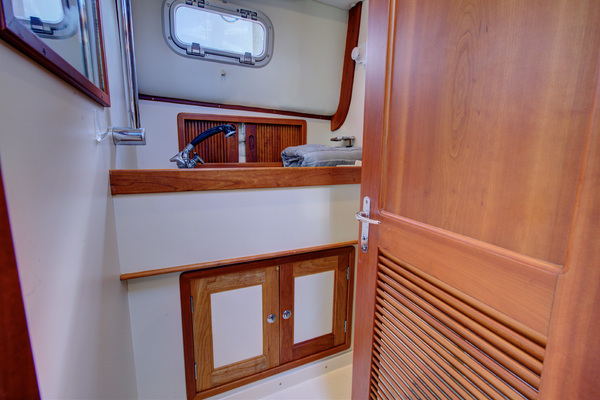 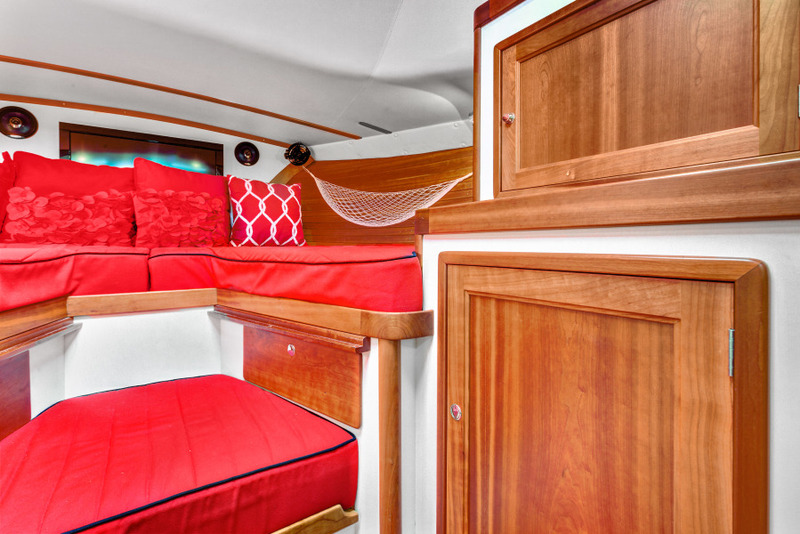 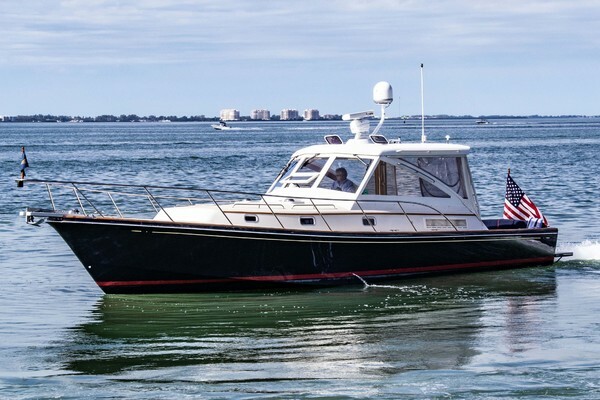 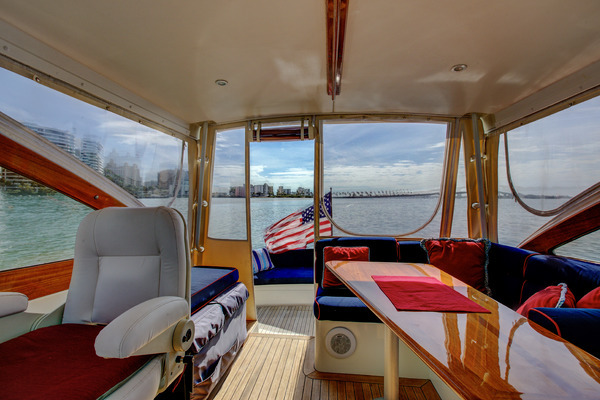 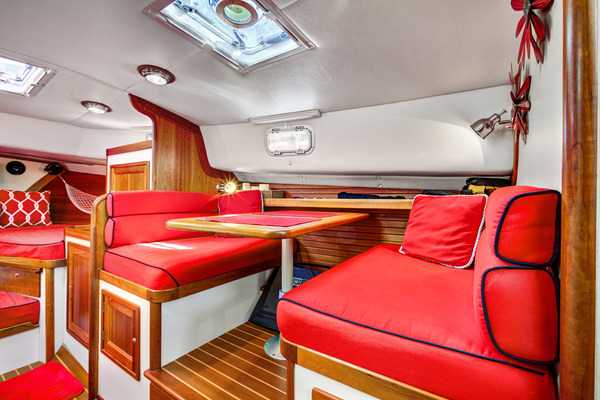 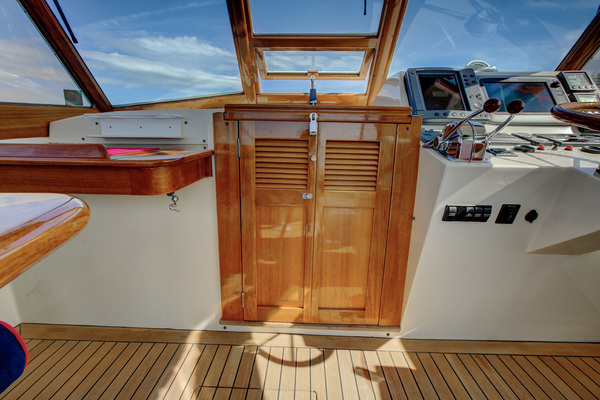 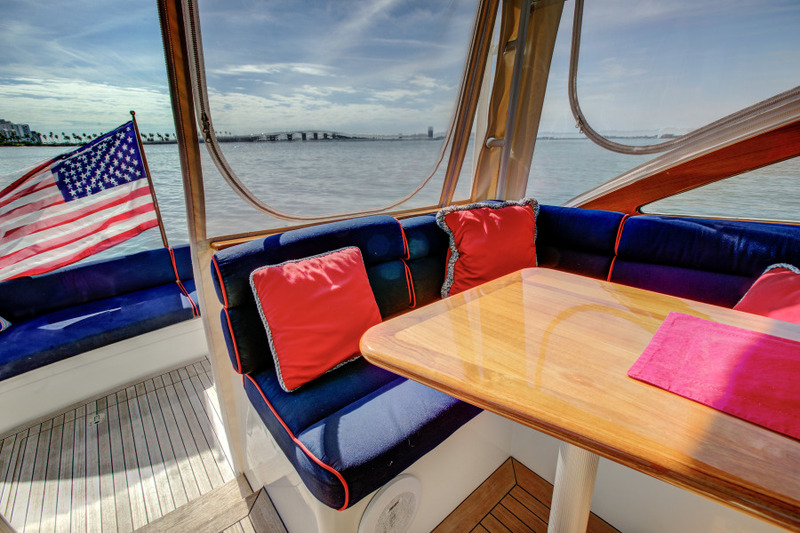 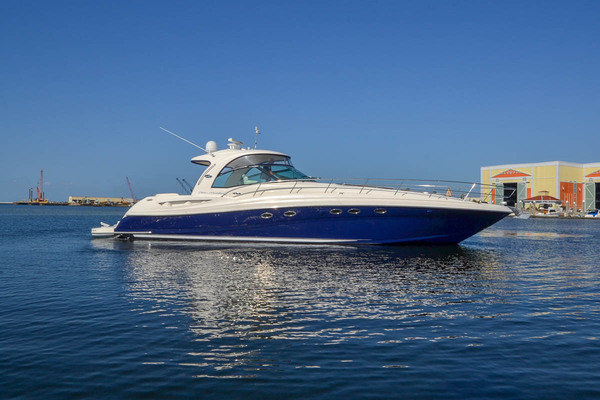 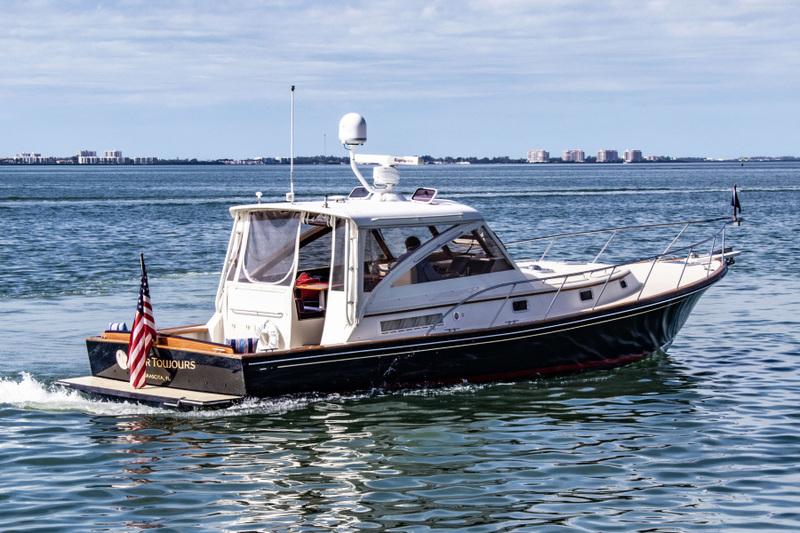 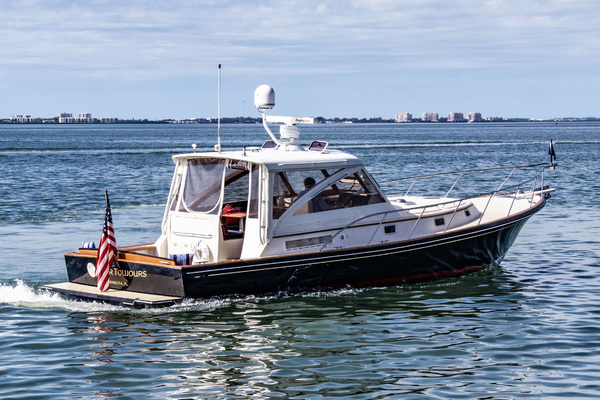 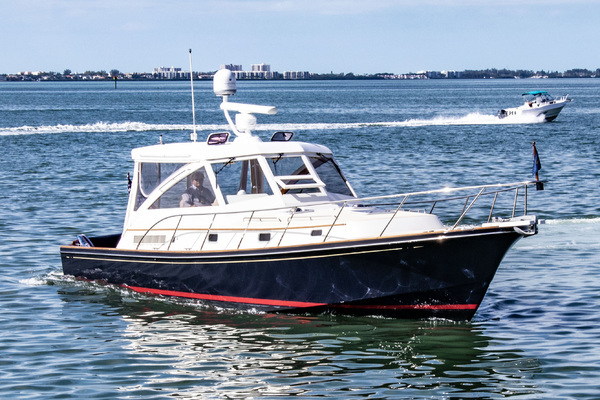 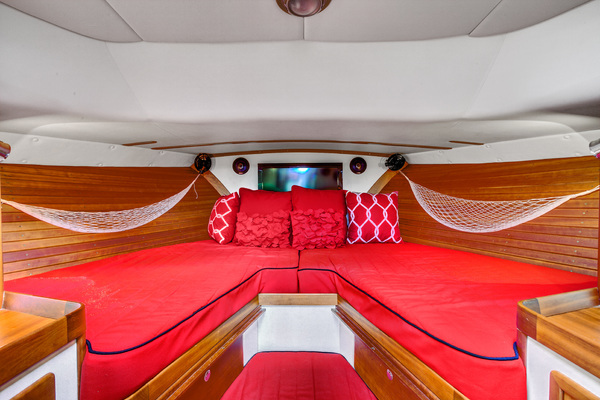 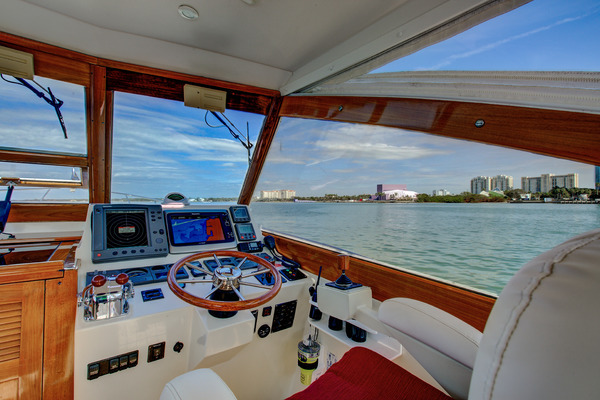 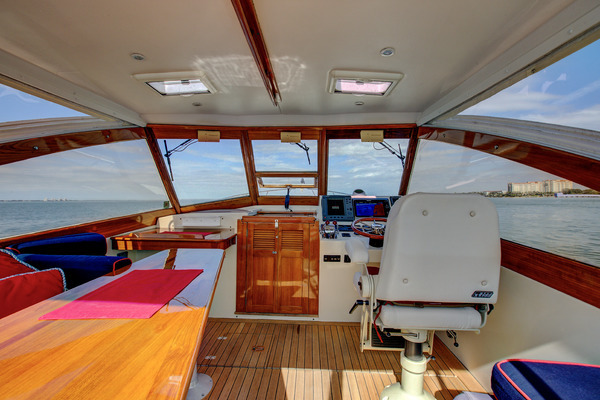 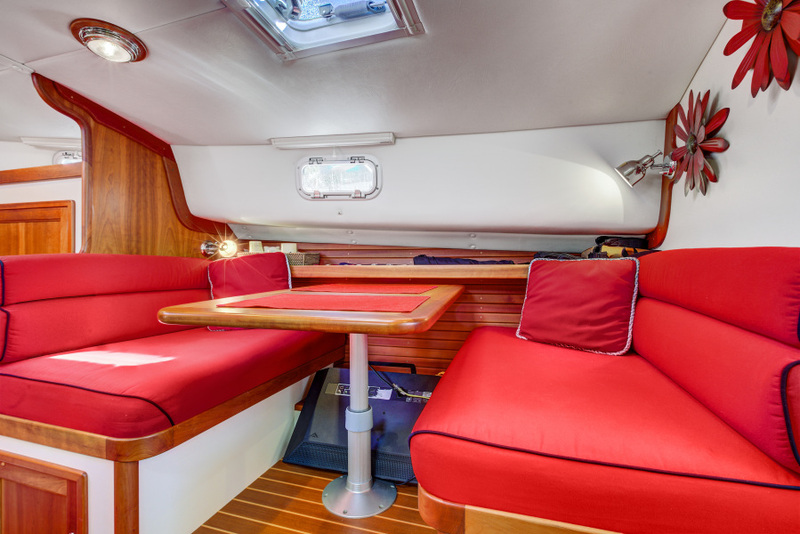 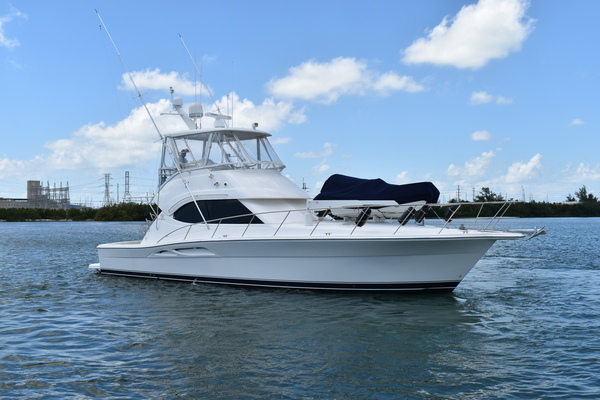 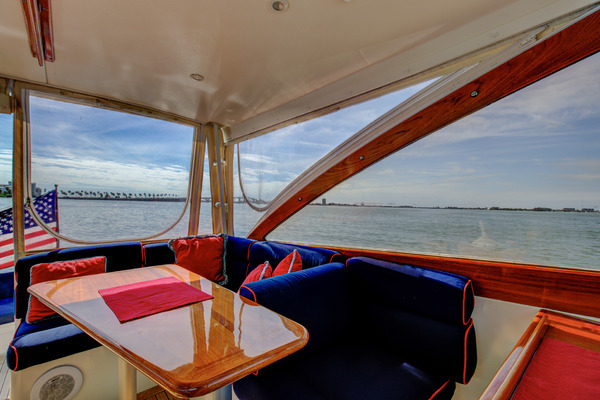 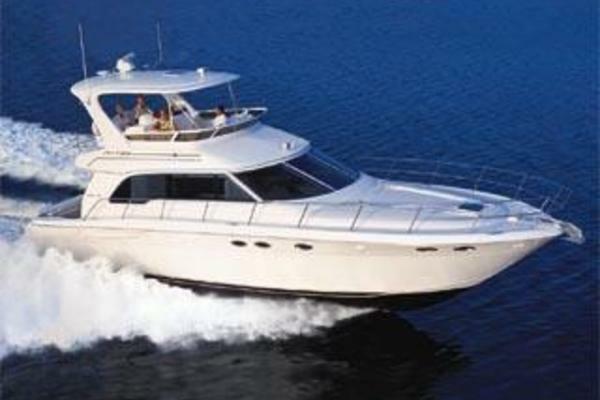 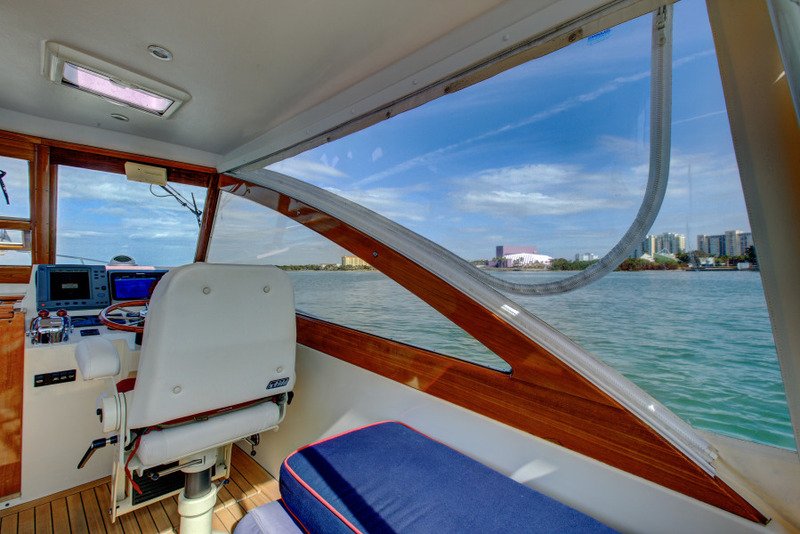 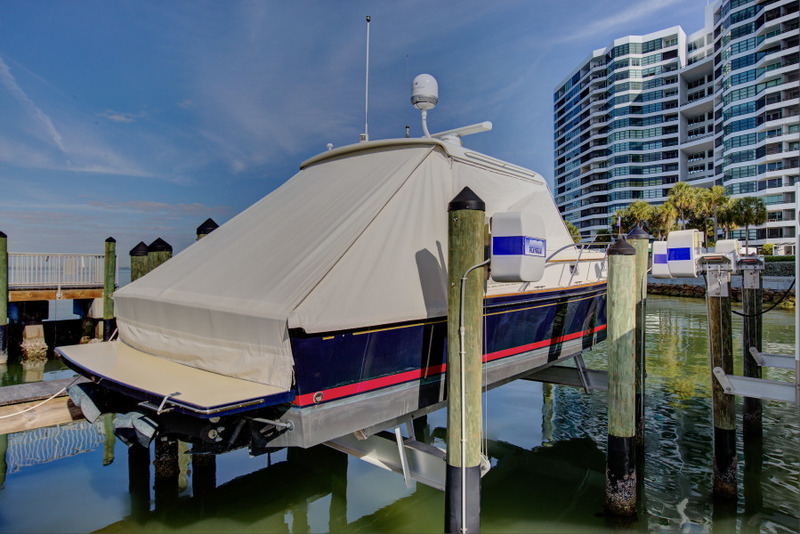 This 2003 40' Hinckley has been exceptionally maintained by an experienced owner. 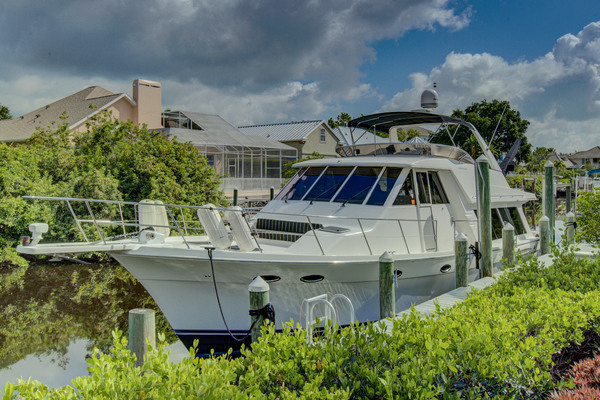 Not only is she one of the newest of the Little Harbor 40s built but has low hours. 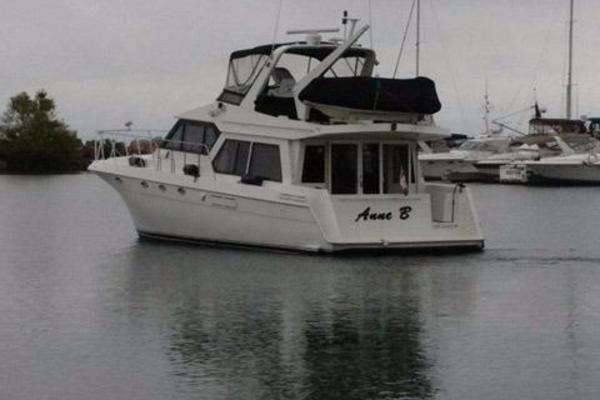 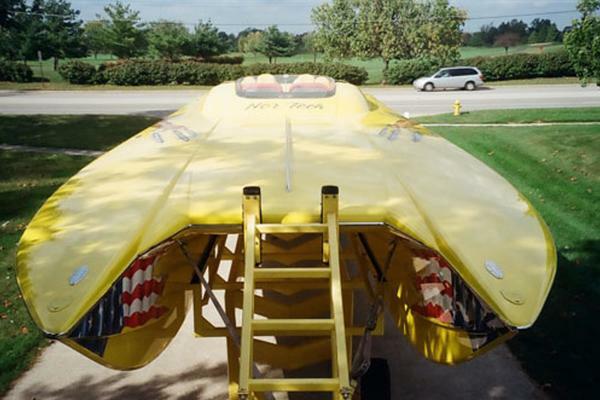 She is in excellent condition and priced to sell. 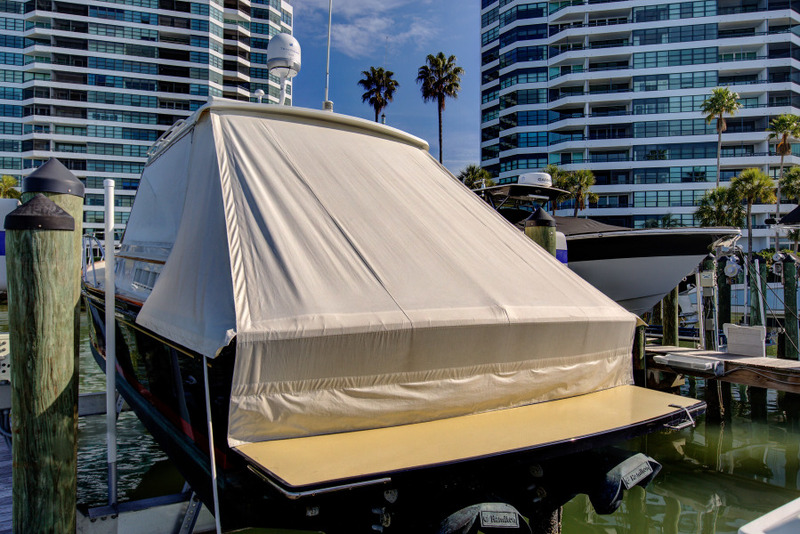 This yacht is always covered and lift kept. 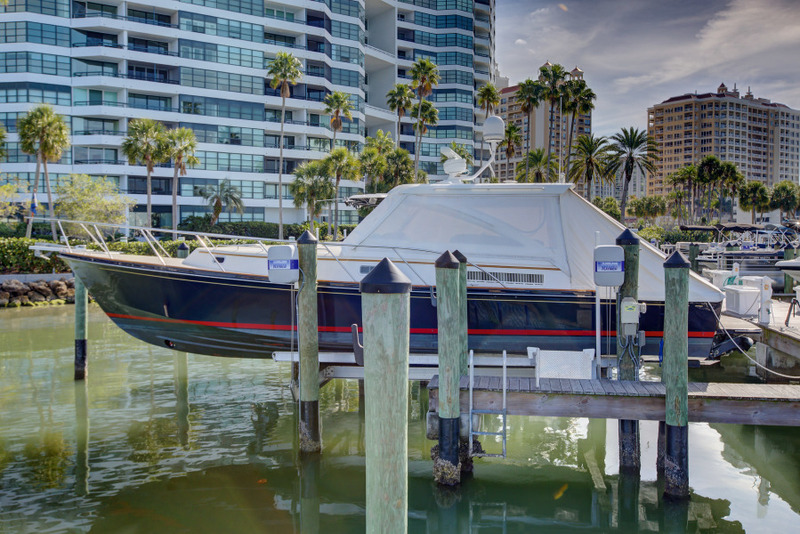 Exceptional Value - Call Today!